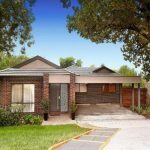 Monier Concrete Roof Tiles: What Makes Them Ideal for Australian Climate? Australia’s climate can be one of extremes depending upon your location in the country. For this reason, you should ensure that your roof is sufficiently durable to last, regardless of your climate throughout the year. While there are many choices on the market today for roofing, not all provide long-lasting results. 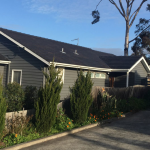 We are here to explain why Monier concrete roof tiles will fit the bill no matter where your house is located in Australia. Similar to other concrete structural elements, Monier concrete roofing tiles become stronger with age. This is due to the fact that they keep hardening with sun exposure. In fact, these tiles are one of the most durable and economical roofing choices available at present. 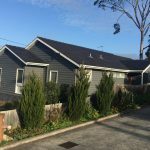 Another reason that these concrete roofing tiles are ideal for Australian climate is the fact that they provide high colour performance year after year. The colours are resistant to gloss fade since they contain Colour Lock Technology. As a result, they retain their colour longer in comparison to competitor’s tiles that are of the same material. In addition, the colours are mixed into the concrete instead of just applied to the surface. As a result, if by chance a tile does chip for some reason, it will not be highly noticeable. You also have design flexibility with the colours due to the fact that these tiles come in a wide assortment of shades as well as styles. Monier also ensures that these concrete roof tiles are sufficiently durable for beach and marine areas. They will not corrode or rust when close to salt water, unlike certain metal roofs. If you are located in a fire-prone area, you can install these concrete roof tiles with confidence that they will help protect your home effectively. We say this because concrete is resistant to fire. 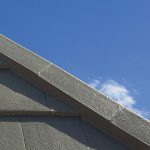 With so many Australians turning to solar energy today, Monier concrete roof tiles are ideal for this purpose since specific styles of these tiles are compatible with the SOLARtile system by Monier. For this purpose, though, you need to select from the flat patterns of these concrete tiles, which are the Horizon, Cambridge, Georgian and Madison styles. 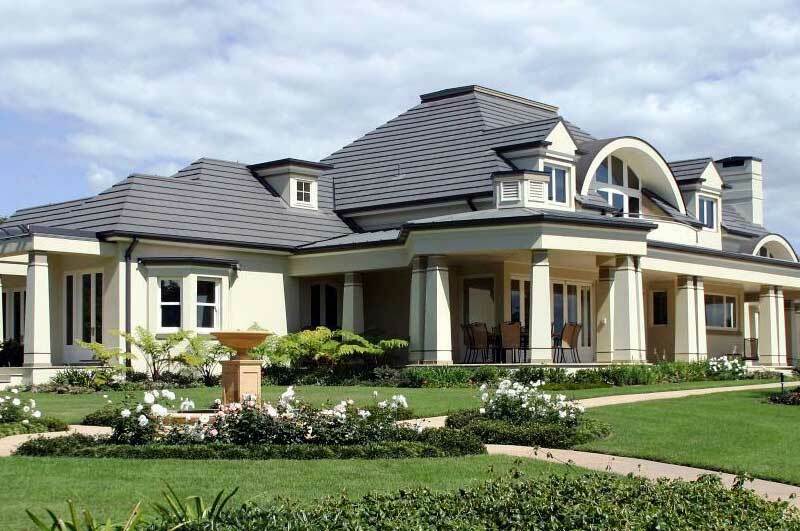 To receive additional facts about what makes Monier concrete roof tiles ideal for Australian climate, contact Higgins Roofing. 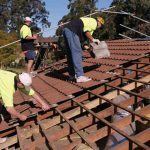 We specialise in roofing services, include installation of roofs on new homes and extensions, re-roofing projects and roof restorations.